"Fandrich & Sons pianos provide a significant range of tonal color and depth, while offering a wonderfully full, warm tone. They are affordable, superlative instruments of quality, with a remarkably balanced and beautiful singing cantabile voice. Touch is well defined yet responsive, yielding to the most subtle phrasing. 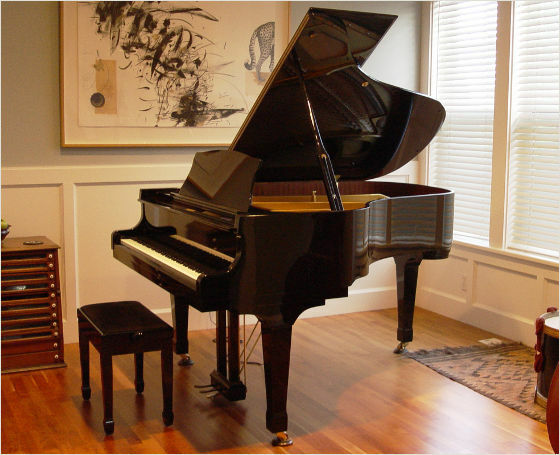 I can recommend the Fandrich & Sons Pianos without reservation."